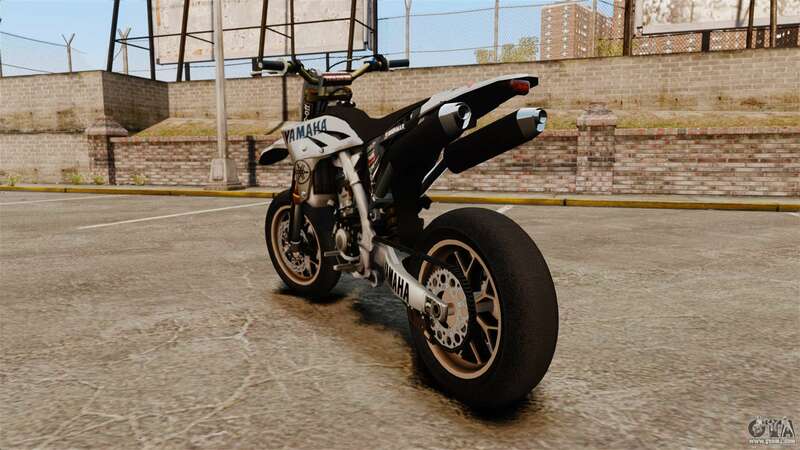 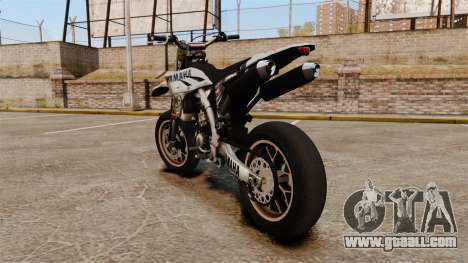 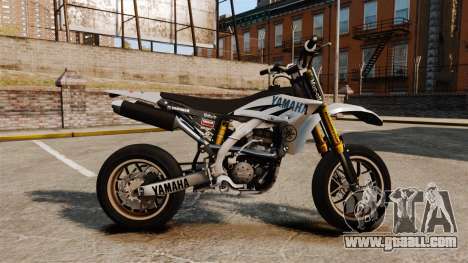 Mod Yamaha YZF-450 v1.6 for GTA IV. 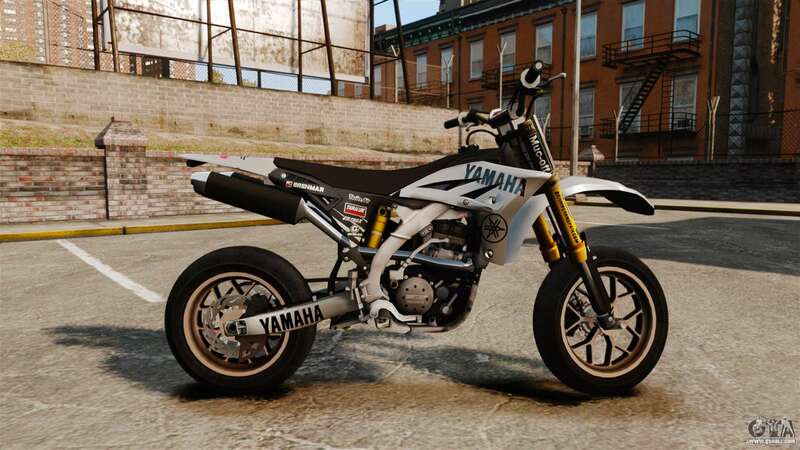 The second option wheels and the first version of coloring. 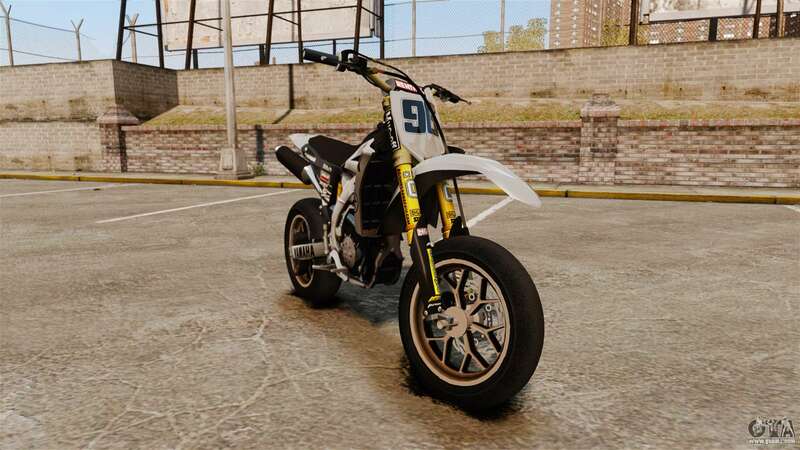 By default, the model replaces Sanchez, however, because of our proprietary autoinstaller mods for GTA IV, you can set the model to any other in the game! 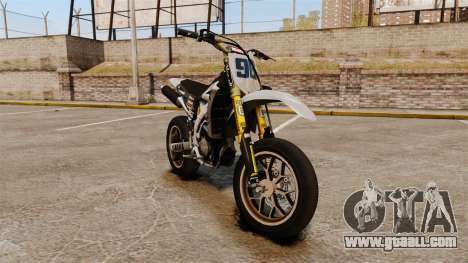 To download the mod from the link below.